A thought-provoking book, especially for those concerned with good governance of our shared planet. I found parallels to possible explanations for why regional cooperation may be failing when we need it most as well. 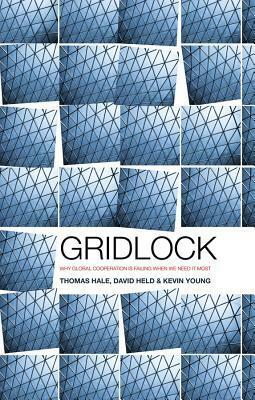 An interesting, if dry analysis of the international system's current state of gridlock. I can't agree with their argument in its entirety, but they make a good case for it.